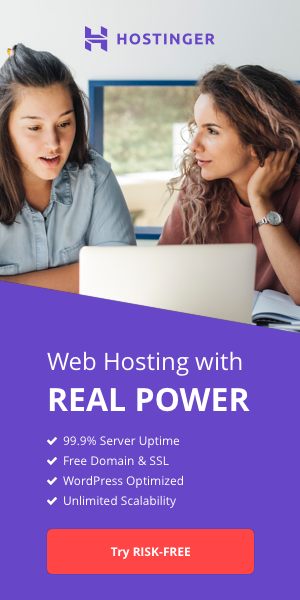 The best low-cost hosting you ever had! Virtual plans starting at $2.59, VPS at $15 and dedicated servers at $95! Every server is fully managed and also include admin control panel, fast & friendly technical support, superb international network, 99.99% uptime and zero packet loss guarantee, US or EUR location. 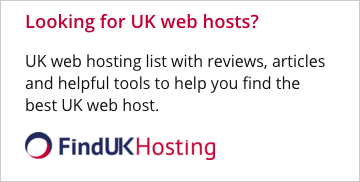 One of best web hosting deal on the market, thousands of satisfied customers. Get hosted today!